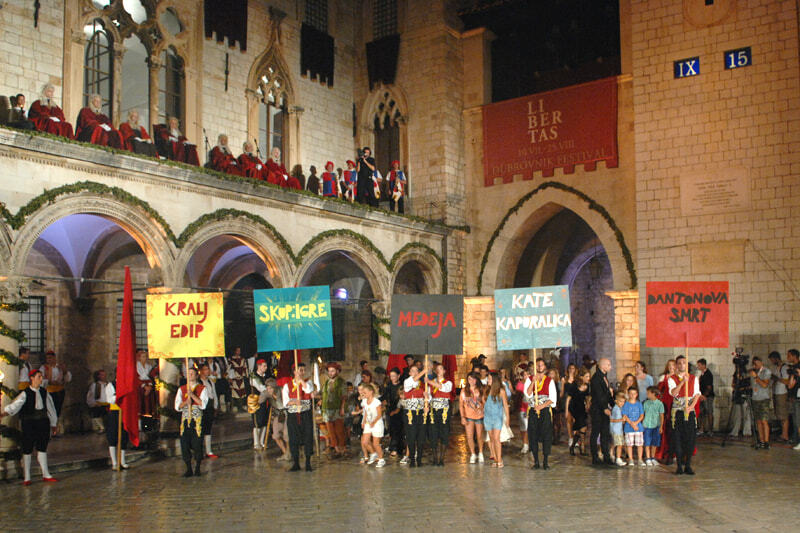 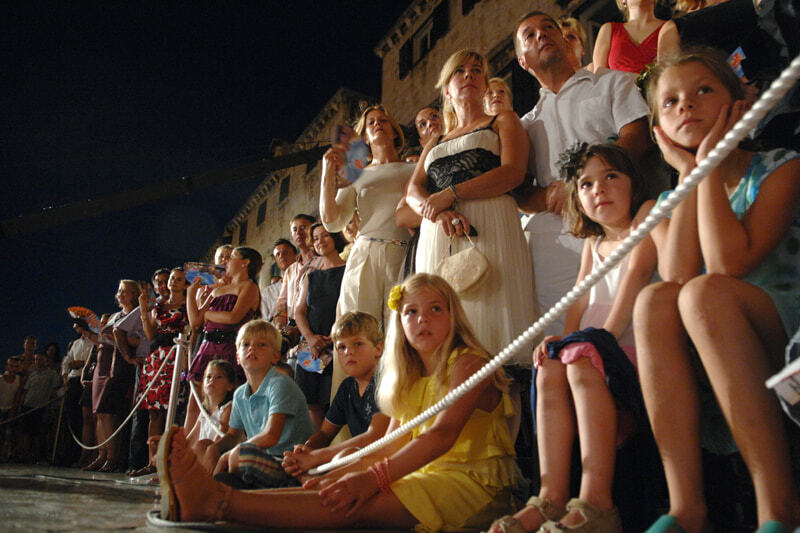 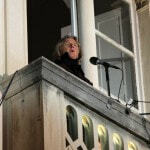 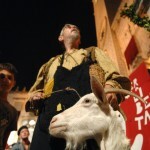 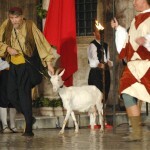 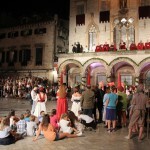 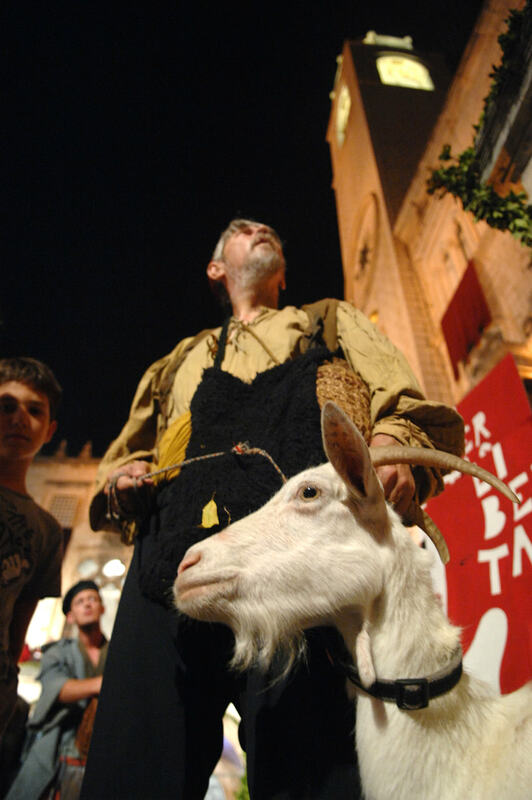 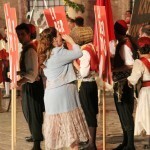 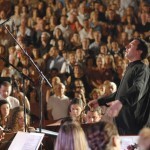 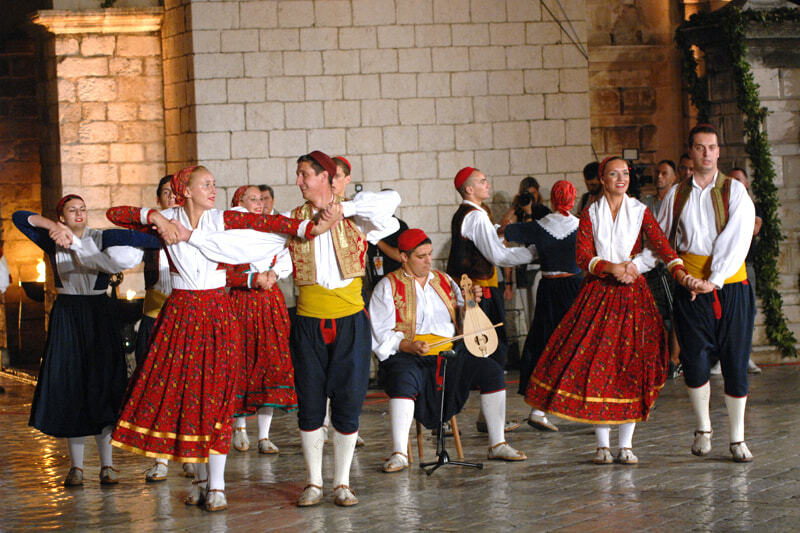 63rd Dubrovnik Summer Festival began! 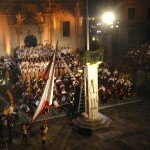 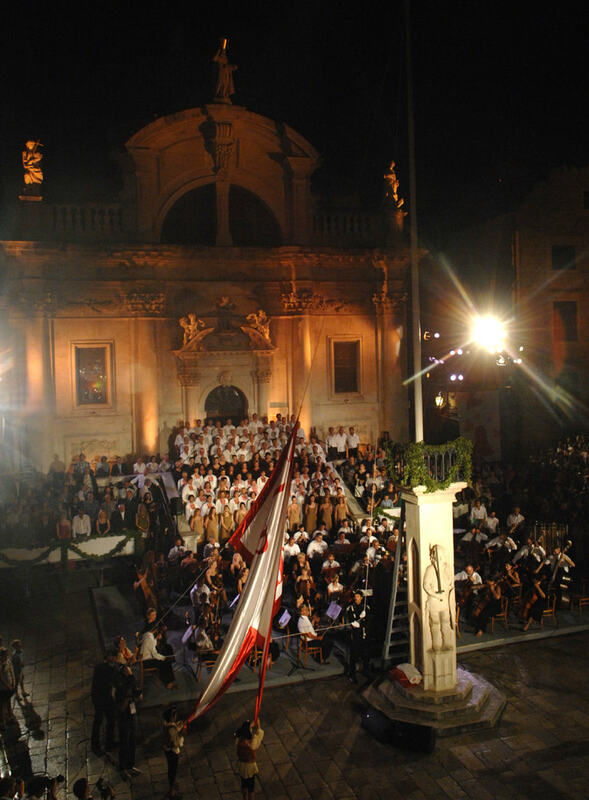 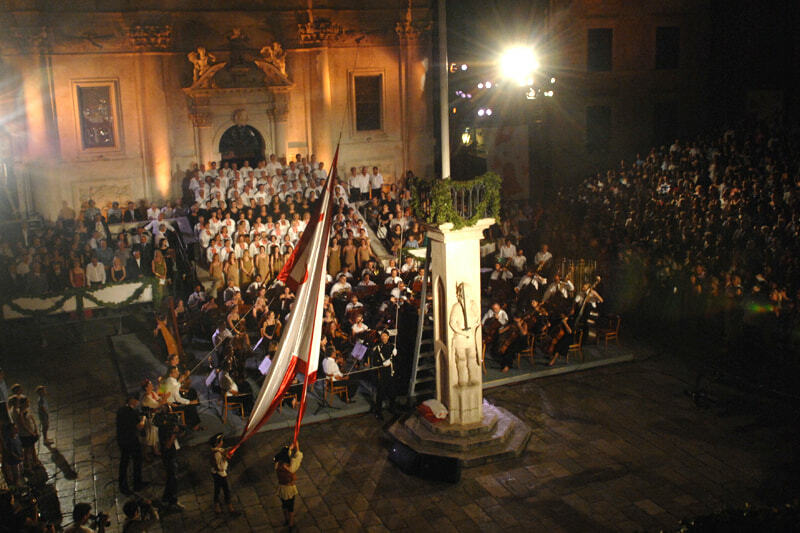 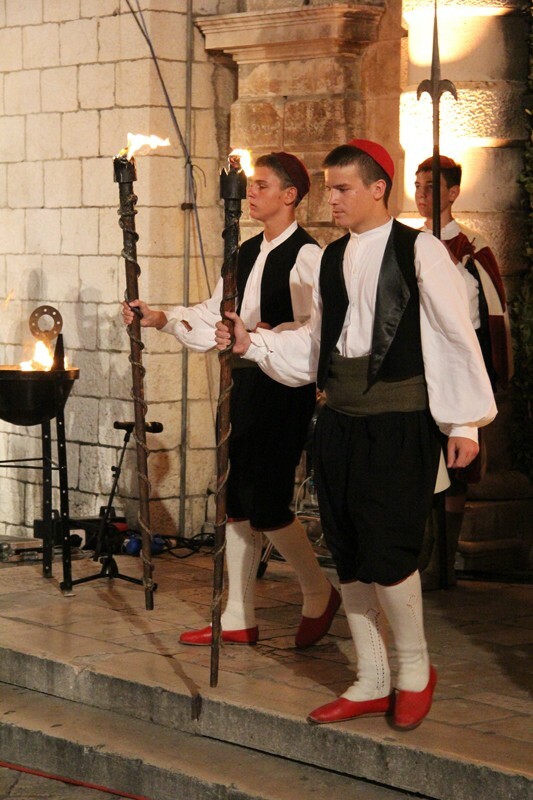 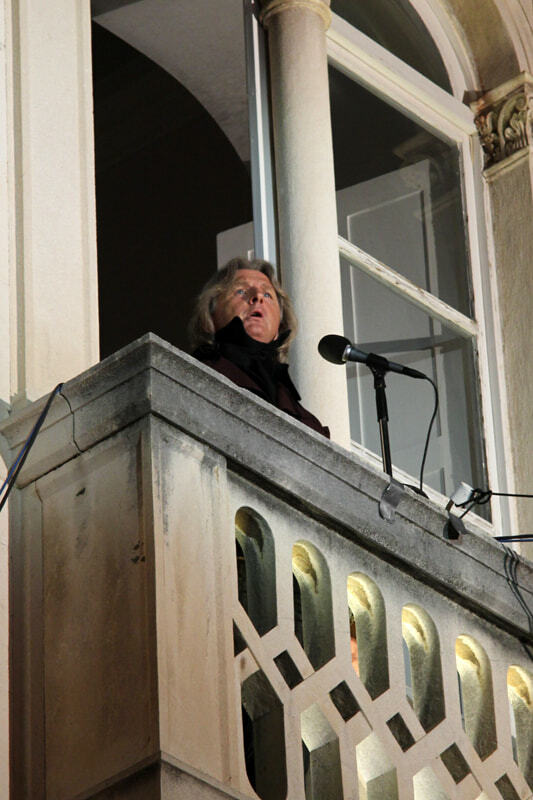 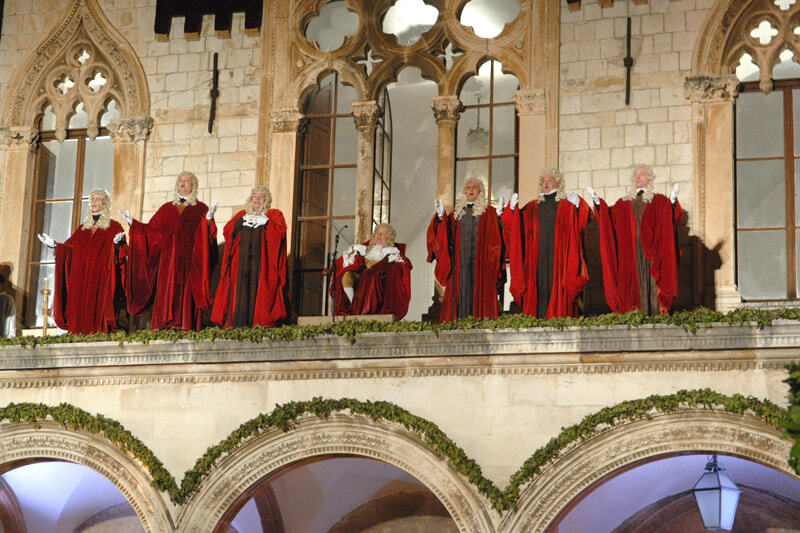 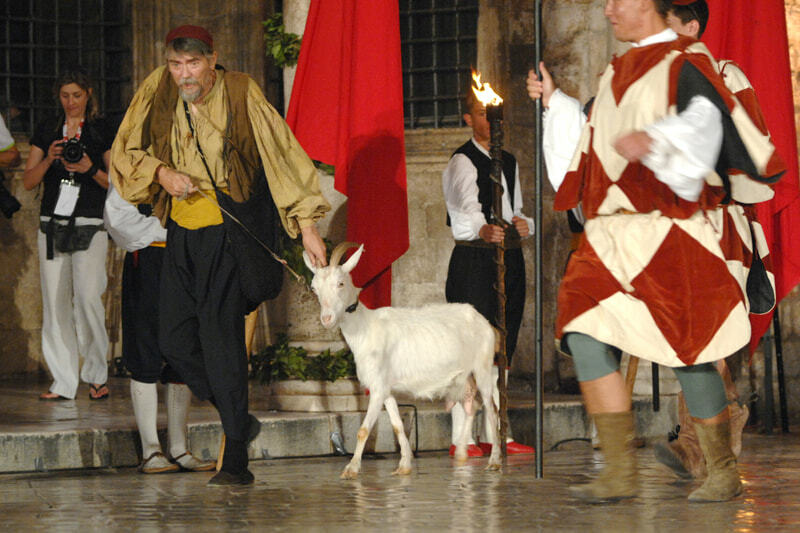 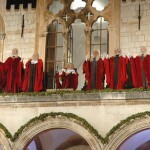 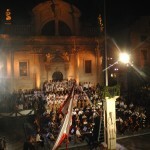 Raising Libertas flag on Roland’s column and lines from the poem “Ode to Liberty” marked the ceremonious opening of the 63rd Dubrovnik Summer Festival. 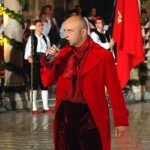 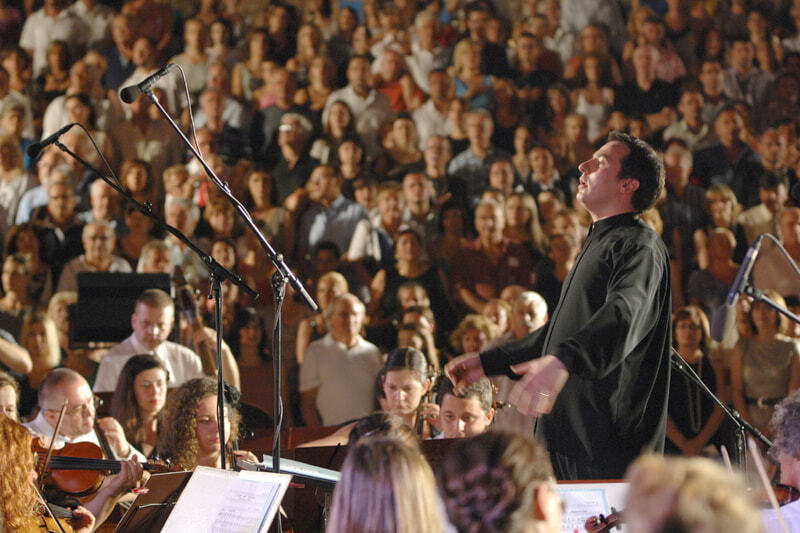 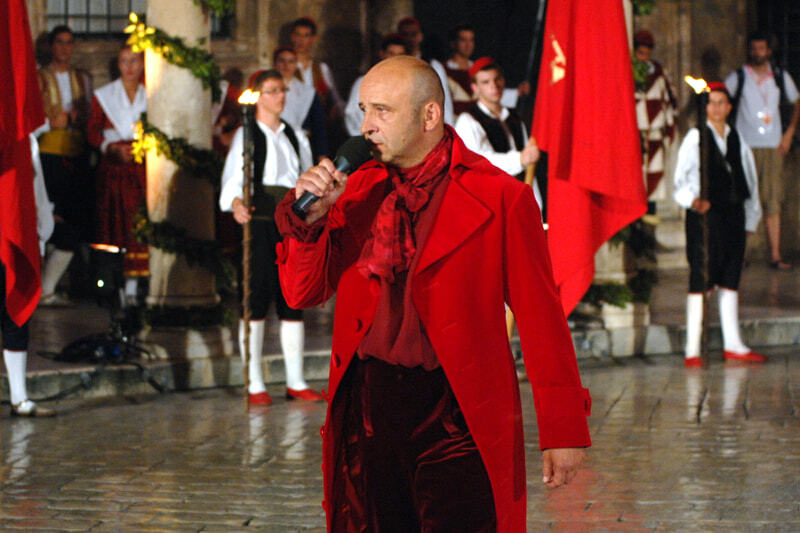 The opening ceremony was staged by Joško Juvančić; the musical performances were conducted by Ivan Repušić. 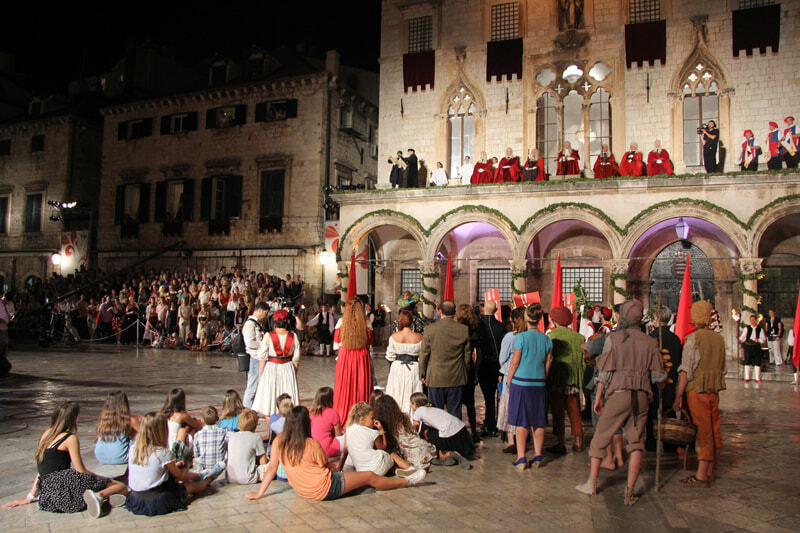 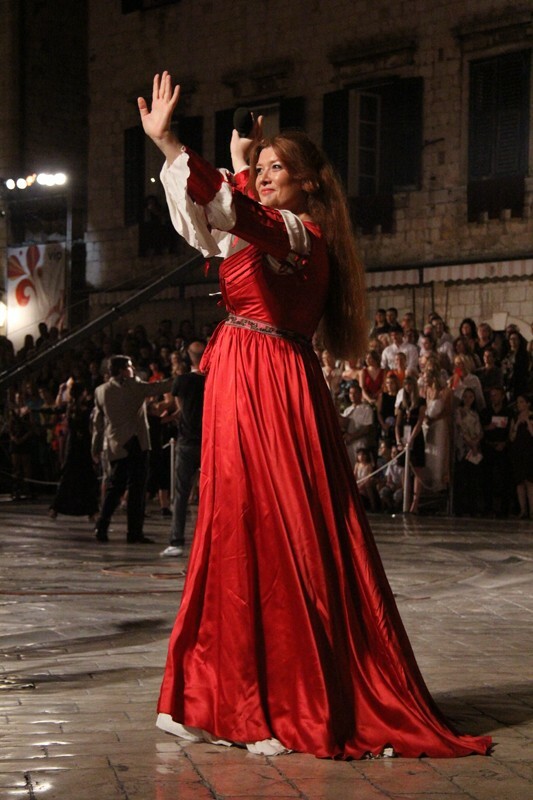 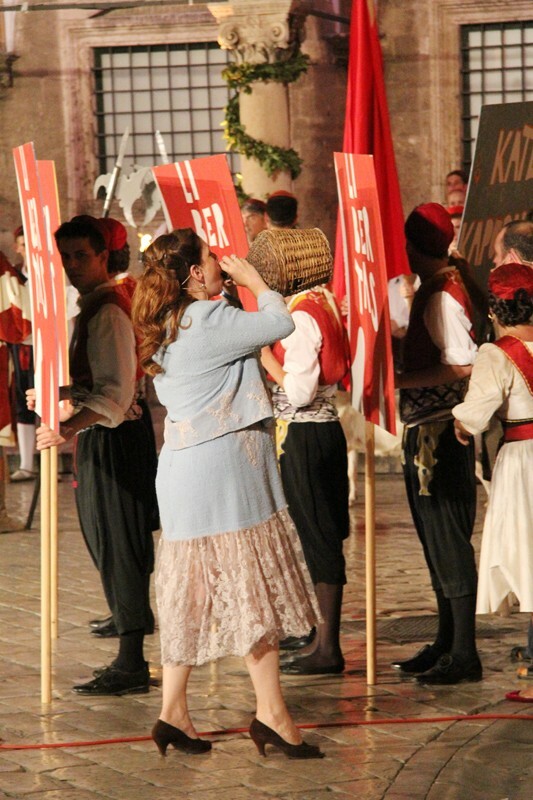 The ceremony participants included the Festival Drama Ensemble, Dubrovnik Symphony Orchestra, and Zagreb Philharmonic Orchestra, Opera choir from Croatian National Theatre from Split, Dubrovnik Chamber Choir, Libertas Choir and Folklore Ensemble Linđo. 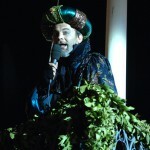 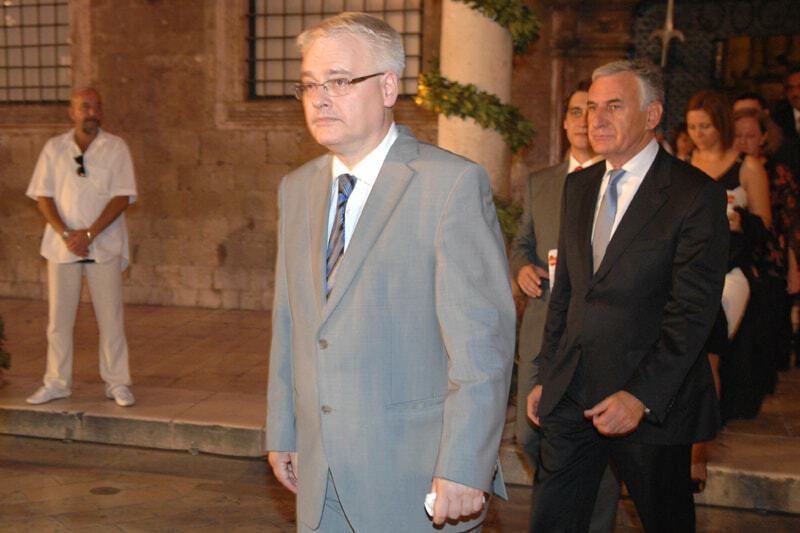 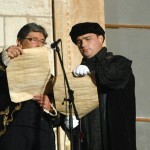 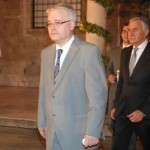 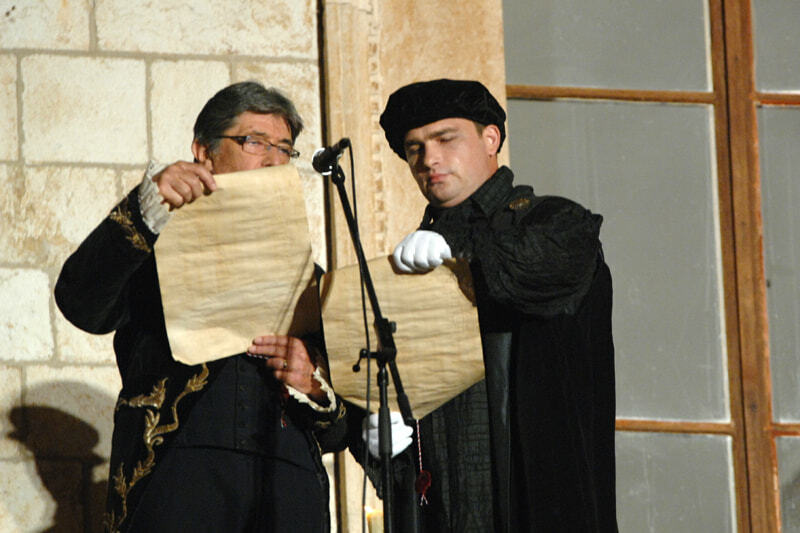 In a speech he held when opening the Festival, Andro Vlahušić, the Mayor, said that rich history of Dubrovnik is filled with globally renowned values. 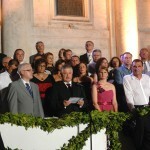 – Even when the times are good, it is necessary to question the values, record events, judge the past and make decisions that have to have one goal ahead: preservation and improvement of general welfare, development of technologies and economic activities that will bring stable and sustainable development in the unpredictable and challenging times to come, said Vlahušić adding that the Festival was established approximately at the same time when the idea of united Europe appeared as a response to suffering and the need for new light in destroyed Europe. 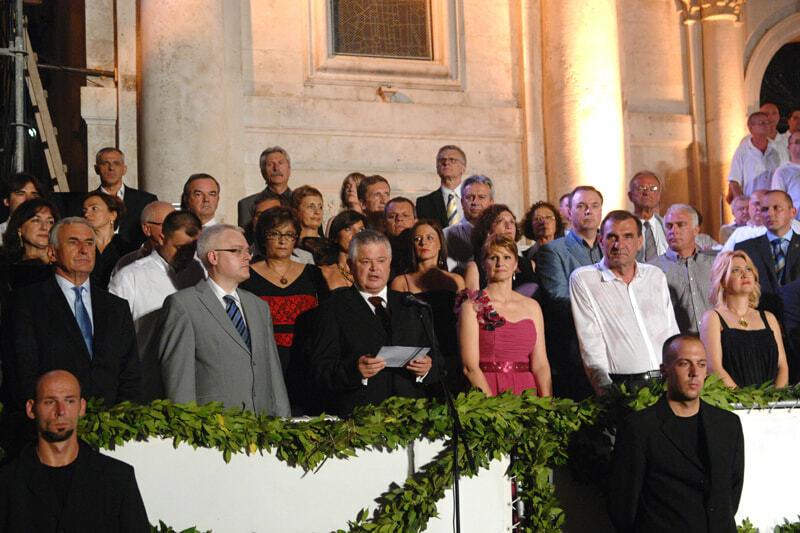 Vlahušić also mentioned the character of ugly wealthy man Grdan from Gundulić’s baroque poem “Dubravka” saying that contemporary Grdan was beaten in 1991 thanks to defenders of the city, many scientists, artists and humanitarians worldwide. 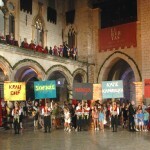 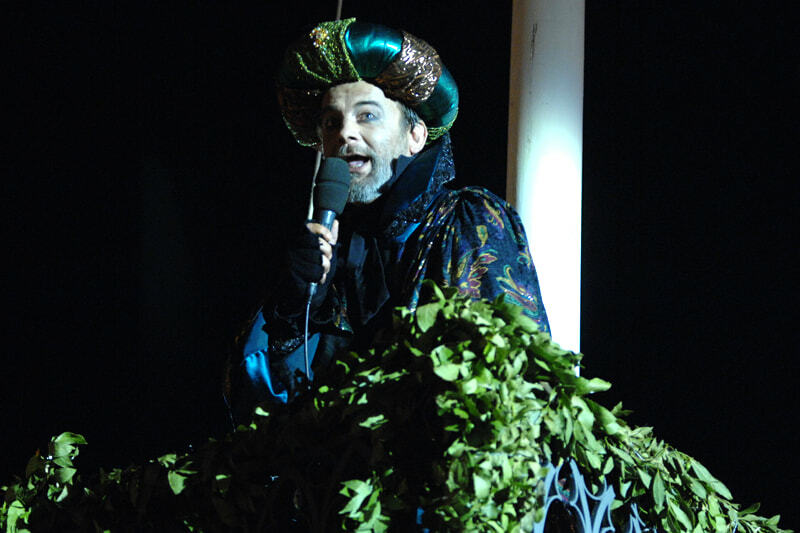 This year’s festival will see more than 70 drama, music, dance, and folklore performances by more than 2000 artists from all over the world in a dozen locations that lend themselves easily to scenographic settings. 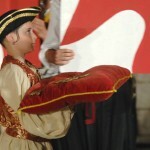 How to protect yourself from the heat?